Kampong Ayer AKA Brunei Water Village and Venice of the East is a place that houses 39,000 people. The most interesting and intriguing concept I have ever heard of, let alone visited. I am going to start off this post with a story from back in Sabah, Malaysia. 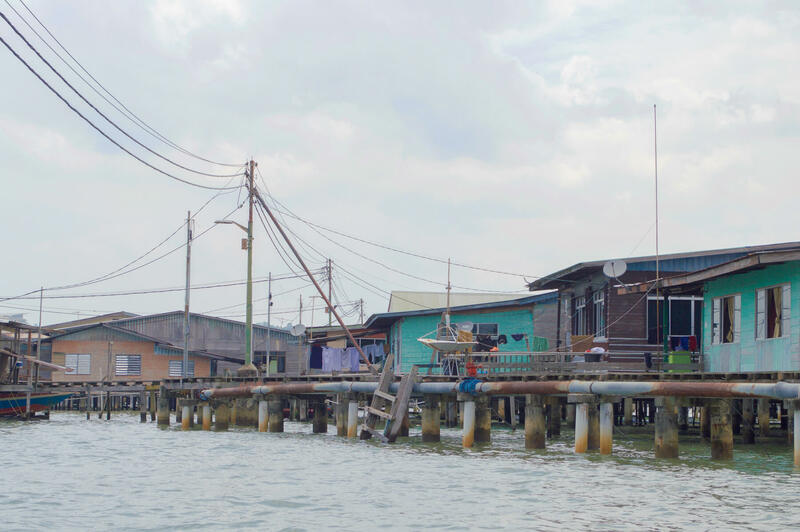 When buying a coffee from a Starbucks in Kota Kinabalu (very local I know) we asked the worker about how to get over to the floating village that you could see from the waterfront. His response being: “No, no, you can’t go there it’s illegal!” we understandably ended up quite confused. Illegal Immigrants, mainly from the Southern Philippines, take their place in these villages. They call these places their home as this is the norm for them in their country. Extreme illegal activity takes place in these water villages, hence the strong advice to avoid them altogether. They are ruined, run down and surrounded by a sea of rubbish. Their waste goes straight into the ocean and you often see furniture, plastic and general waste floating around the houses. These villages are everywhere in Borneo, but the Brunei water village, Kampong Ayer, is certainly something different. 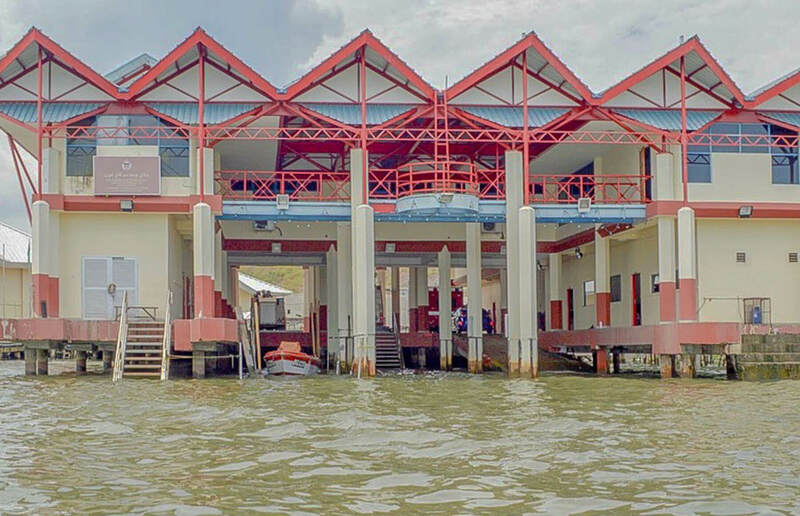 Kampong Ayer is home to more than 10% of the nation’s population. The 43 different clusters of villages take up miles and miles of river banks and are linked together by more than 29,000 metres of footbridges. They have their own fire stations, Malaysian and English schools with 800 students each, hospitals, police stations, mosques and doctors clinics; this is the real deal. In comparison to the villages in Sabah, these are luxurious suites! Many have air conditioning, fresh water, electricity, internet access and satellite TV. From afar they really do look like nothing but slums, but the closer I got and the more educated I became, the more I was aware of just how comfortable some of the residents are. There are a sizeable amount of illegal immigrants who live in these villages, who pay the landlord for their stay. They are not here to cause a fuss, simply to live a life in a home that is substantial. They are known to the government, but not always acted upon. Most of the houses have access to basic human needs and adequate living. They are by no means slums; this became very clear when our Sabah tour guide told us numerous times that many of the residents have chandeliers hanging from the roofs. What really divides the Venice of the East from all other floating villages in Borneo, is simply the country they are situated in. 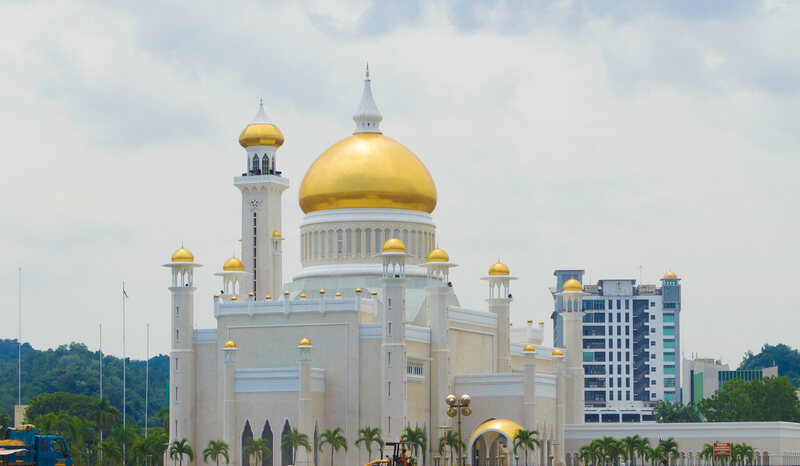 Brunei is drowned in an abundance of money from the oil industry and obtains a net worth of over $20 billion, but has only a population of 400,000! 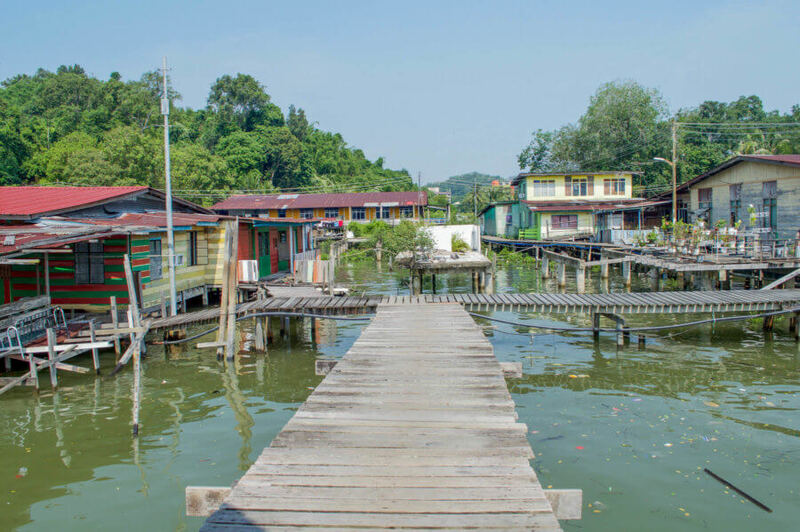 The Kampong Ayer residents live very self-sufficient lives. Their homes certainly are still surrounded by rubbish and filth, but some even have views of the beautiful Sultan Omar Ali Saifuddin Mosque. It certainly gives it a very valid reason to be dubbed ‘The Venice of the East’! The Brunei water village has been a part of this countries history for nearly 1300 years. 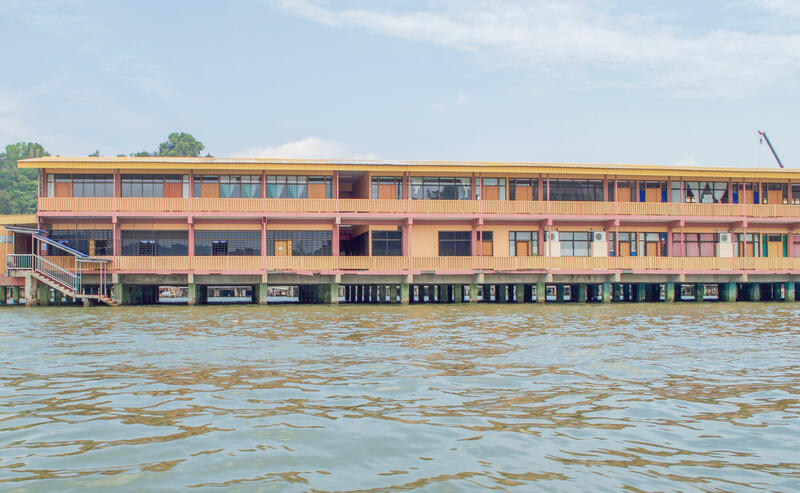 It is a part of Brunei’s heritage, which is collective, along with such incredible wealth, why Kampong Ayer has not suffered from any form of demolition or ruination. From the outside, these villages may appear like nothing more than damaged homes of the disadvantaged, but in some cases that couldn’t be further from the truth. There are communities of thousands of people, ranging from wealthy to poor immigrants, but there is peace here. Don’t be fooled by how water villages may appear… The people are gracious and accommodating, and just because their home is above water, does not always mean that their facilities are any less sufficient. Like they say “Don’t judge a book by its cover“! Great travel Kate. I never imagine Brunei has great places like that.